Who doesn’t love a well-decorated space? We all do! And it’s safe to say that home décor adds life to any space. It has the magical ability to turn a mere house into a home. 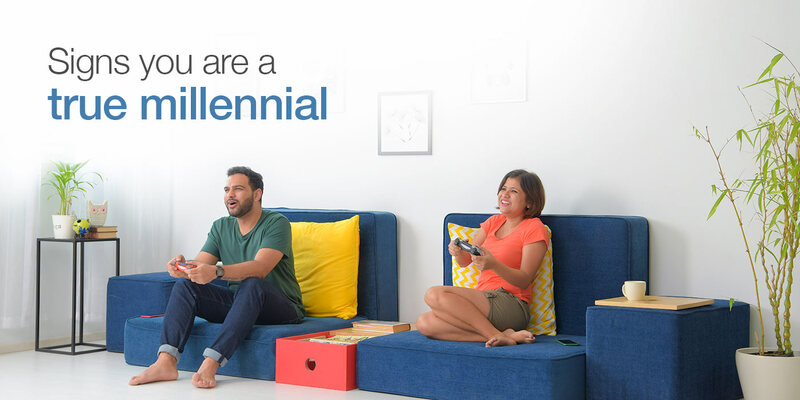 With each passing year, the emphasis on home décor has gradually risen, and now it is an indispensable part of every household. In such a scenario, where décor sees many shapes, forms, colours and themes, it is easy to mess it up. The truth about décor is the fact that although it is seemingly easy, it has a tricky side to it. Home décor mistakes are very common, and often go unnoticed. 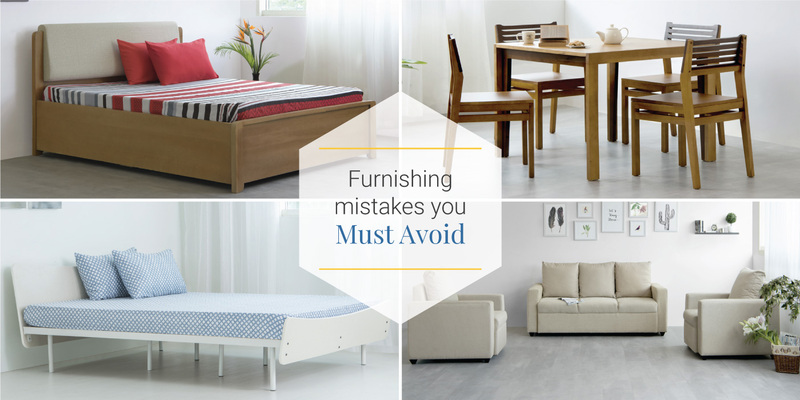 We have identified 10 alarming home décor mistakes that can happen to anyone. Presenting to you, a list of don’ts when it comes to décor. Measure refers to the quantity of décor and proportion is the relationship between these objects. Quantity and size are often overlooked, thus affecting balance and harmony. Understanding each element with regard to each other is a must. Sure, everybody loves a themed room. But more often than not, themed rooms get carried away and become overbearing. This is a major home décor mistake that is prevalent. It is best not to overdo a theme, and retain a sense of balance by making it personal. Paint colours are often bought in bulk and smeared across the home without testing. The paint will have to gel with the space, the furniture and your existing décor. Colour has the ability to transform a space, and with poor planning, it is a home décor mistake. Matching pieces are wonderful if it’s a one-off thing. But making your entire space match is a huge blunder. Going for furniture that complements each other instead of resembling each other, is the way to tackle this common home décor mistake. Natural lighting is essential to every home, and the lack of it makes a home less welcoming and warm. And blocking them in order to fit furniture, décor or simply show off those new dark blinds is a huge home décor mistake. Pushing all your furniture against the wall is a big no-no. Moving the pieces inward, on the other hand, creates a bay of close seating, which in turn keeps those conversations flowing. You can create this look with furniture like this. Wall art is loved and well received by everyone. But crowding the walls with too much of anything is without a doubt an eyesore. 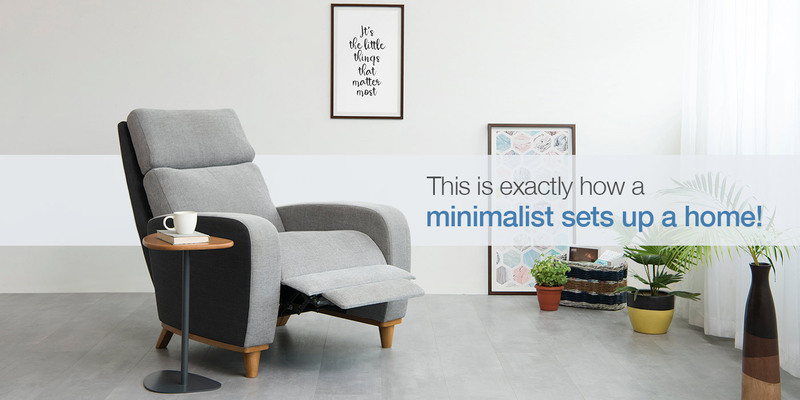 It is a very outdated concept of décor and doesn’t go with the minimalist trend that’s happening. Avoid this home décor mistake at once. Our house has a lot of wires for all the appliances, and that’s something we cannot get rid of. But managing them neatly and securing them in order beneath a cover is the way to go. Cluttered wires must and should be organized neatly. Lighting is considered a support function when it comes to décor. But the truth is, lighting influences the ambience to a large extent. Throw away those overhead lights and replace them with smaller lights across the room. Indoor plants are the biggest décor trend of the era if we must say so ourselves. And you can never go wrong with them. Ignoring the indoor plants and skimping on them is one of the biggest home décor mistakes one can commit. There are so many ways to mess up home décor and commit home décor mistakes. But, there is a silver lining to it, these mistakes are fixable. So, this new year, be sure to take in the best of home décor solutions and avoid those ‘oops moments’.